It’s coming back to town! The Asia Pacific Week returns back to Berlin this year. It is the 6th edition of the Asia Pacific Week in Berlin. Every year there are a lot of interesting topics for startups, investors, SMEs, and industries., but several topics will be coming back every year to discuss the newest developments of them. This year is no exception, as Smart Cities, Startup Ecosystems, Innovation, and Digitalization are the main topics that will be discussed during this week. The exact program will follow below, with the exact locations. As like every year there are several different locations with an array of different speakers. The opening will be on the evening of 23rd April. Various high-ranking representatives from Asia and Germany will be attending the opening event, which will be hosted by artists from all over the world. Before the opening, the Embassy Day will have already taken place. The embassies will host their own events, mostly business seminars. They will be cooperated by delegations from Asia. All of those seminars will center around the main theme of the Asia Pacific Week. The second day is the theme Conferences on Digitalization. It’s a very broad topic, that can be categorized into other sub-topics. Different companies will host different subjects. Every company will host the subject they specialize in. 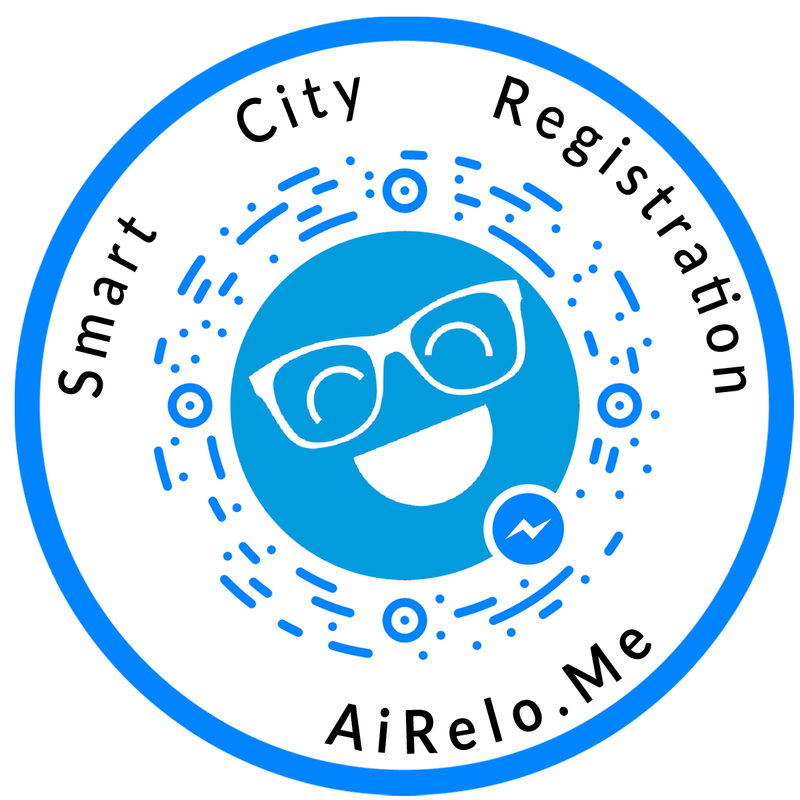 We will also be presenting a topic, by giving a presentation about AiRelo with the subject ‘Chatbots and AI making the services of cities smarter’. 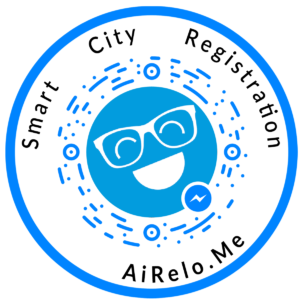 The AiRelo presentation will take place at 15.00 – 15.15 pm. Those two days will be themed for the Startup Connecting Cities. The startup audience and speakers will discuss topics like Virtual Reality, FinTech, Internationalization, Hardware, IoT and many other subjects. These days are also very associated with the StartUp AsiaBerlin project. There will be many satellite events organized on the topics of digitalization and startups. Those events will be hosted by the partner institutions across Berlin. Throughout the whole week, there will be a lot of cultural institutions who are presenting the specific aspects of the culture and society of the Asia Pacific region.